Join us for our annual Fun Money Casino! Tickets are $30 each and VIP tables of 8 are $200.  Purchase tickets at the Deer Run Community Centre. Tickets are available by visiting or calling the DRCA!